Warsaw, the capital and the largest city of Poland, is considered to be one of the most popular tourist destinations in the world. Located on the Vistula River, this beautiful city has something for every age group to make their holiday an impressive one. Warsaw is also the 7th most populous city in the European Union and is well known for its unique culture, historical monuments, museums, gardens, libraries and parks. Car rental is certainly the best and most popular option for getting around in Warsaw. The Old Town is the oldest part of the city, which was founded in the 13th century. The popular attractions of this part of the city include the Royal Castle, King Sigismund's Column, Market Square, and the Barbican. All of these sites are known for their spectacular medieval architecture. Along the Royal Route, the visitors get a chance to see some of the famous buildings of the city including the Presidential Palace and the Warsaw University campus. You can also find a number of parks and gardens in the same area, which provide much needed tranquillity for visitors. The Saxon Garden is within a 10 minute walk from the Old Town and holds the distinction of being the oldest park of Warsaw. Royal Baths Park is the most beautiful and the biggest park of the city and is located on the Royal Route. In addition, one of the oldest cemeteries of Europe, the Powązki Cemetery, is also located in this gorgeous city. This place is full of sculptures created by the legendary Polish artists. You can also witness glimpses of Jewish culture around the city. The Jewish theatre, Próżna Street, the Nożyk Synagogue and Janusz Korczak's Orphanage are some of the notable Jewish sites of Warsaw. The Łazienki Królewskie Park-Palace Complex is counted among the major tourist attractions of the city. Here you can see some astonishing landscaped gardens with amazing architectural monuments. It is simply perfect for those who love to experience different aspects of history. The Wilanów Park-Palace Complex, Warsaw Rising Museum, National Museum and University of Warsaw Library are few of the must visit places in the city for such visitors. Apart from these, Palace of Culture and Science, Warsaw Zoological Garden and Multimedia Fountain Park are the places which should not be missed by anybody while being here. Warsaw car rental has so many advantages that it should be the first thing that you organise for your holiday and the rest will just fall into place. Warsaw Chopin Airport is 10.1 km away from downtown Warsaw. It will take +/- 27 minutes to travel from the Airport to downtown. When traveling we advise to carry some Polish Zloty PLN to avoid any unwanted surprises. At all airports in Warsaw there are Money Exchange offices in order to change your local currency. The local time code for Warsaw is CEST. When traveling to Warsaw make sure to check the local weather conditions in order to avoid any unpleasant surprises. Warsaw has approximately 1,753,977 inhabitants. Driving around in the city of Warsaw Airport with a rental car can be a hassle but not impossible. Its a good way to move around but we advise to have a look at the local traffic rules as they may vary with what you are used to. Take in mind that in rush hour traffic can be pretty dense and it can take longer before you reach your destination. When traveling with family and children, we recommend you select a car with enough space for luggage and enough space to fit child seats. Children must travel save in a child seat/booster depending on their weight or how tall they are. Rentalcargroup.com offers a wide range of variety of station wagons, mini vans in Warsaw Airport. Last month, the average car rental length at Warsaw Airport was 8 days. The average rental car length at Warsaw Airport is 6 days. The most booked rental car type currently at Warsaw Airport is PREMIUM cars. Last year, the most booked rental car type at Warsaw Airport were COMPACT cars. How much does it cost to rent a car at Warsaw Airport? Last month, the average car rental price was 355 USD. Last year, how much did it cost to rent a car at Warsaw Airport? Last year, the average car rental price was 211 USD. What is the current average daily price to rent a at Warsaw Airport? Last month, the average rental price was 42 USD per day. How much did it cost to rent a car at Warsaw Airport over the past 12 months? Last Year, the average rental price was 33 USD per day. The car rental companies available at Warsaw Airport are: Alamo, National, surprice, Enterprise, Right Cars, Hertz, Panek Rent A Car. See below last 5 customer reviews. Our customers rated Warsaw Car Rental with an average of 9.17 based on 12 ratings. Simple easy and good price. no hassles. easy pickup and return. 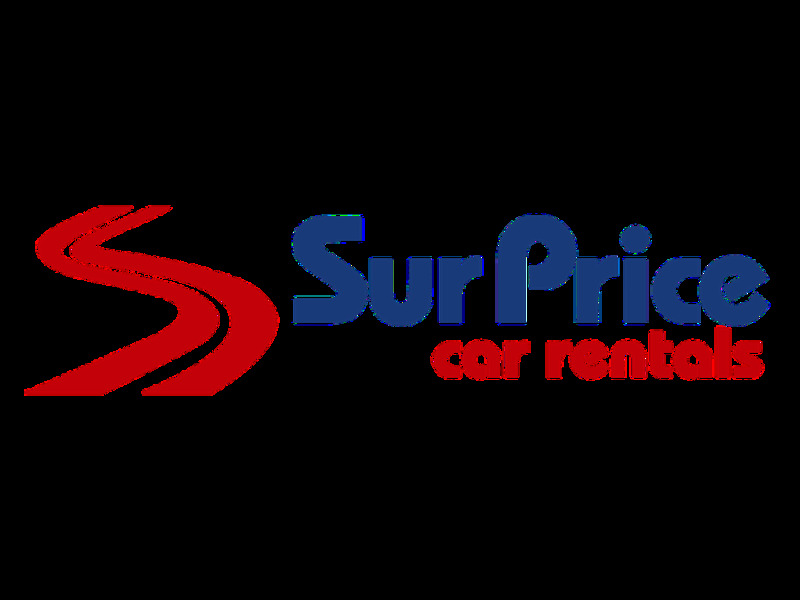 Excellent experience, nearly new car.rnperfect service!! Everything was ok but i had the oldest vehicle from their fleet that was a pity for a rent lasting two weeks. Car was new and clean.